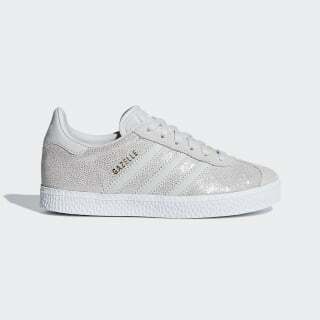 A kids' Gazelle that's ready to sparkle for the holidays. 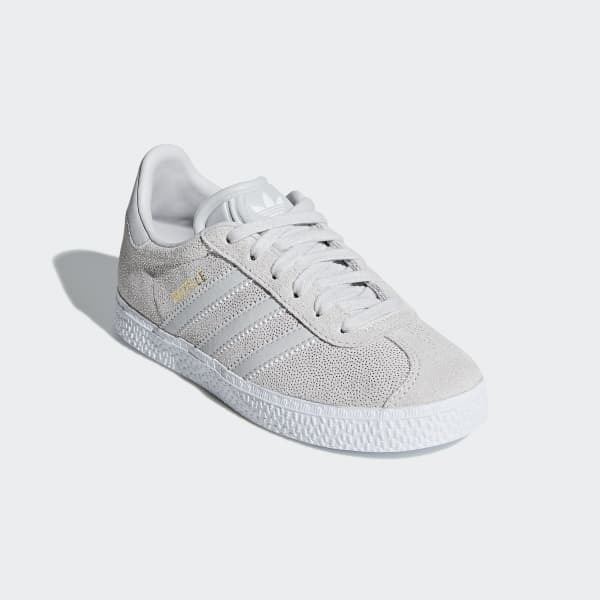 The Gazelle was built for swift moves and sure-footed grip. These kids' shoes are based on the 1991 version. As a special holiday edition, the synthetic suede upper is dusted all over with a glittery finish.